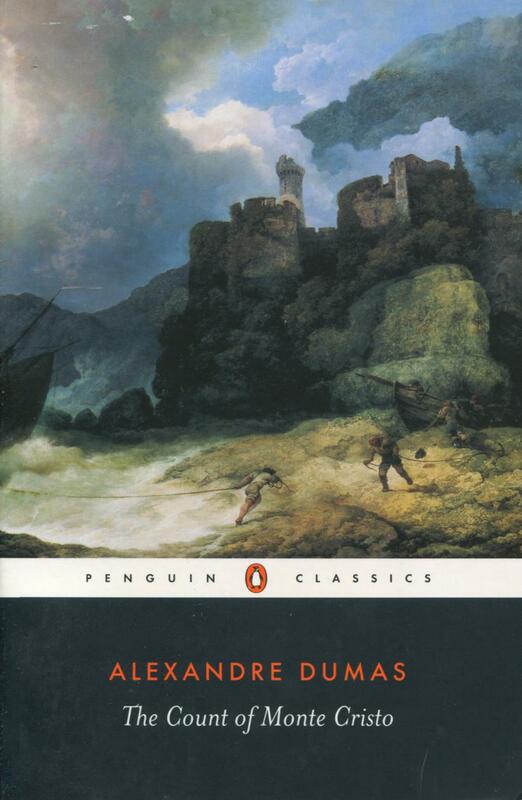 As much the work of Auguste Maquet—the ghostwriter who was responsible for much of the actual text of the novel—as Dumas himself, The Count of Monte Cristo has become the archetypal revenge story for all works that have followed. Set in 19th-century France, from the Bourbon Restoration through the reign of Louis-Philippe, this adventure story follows the single-minded Edmund Dantès, falsely imprisoned after being set up by friends who envied his fortune. Dantès is likely based on the real story of Pierre Picaud, a shoemaker falsely accused of treason who, once released from prison, embarked on a course of vengence that spun wildly out of hand. Like his real counterpart, the fictional Dantès works to exact revenge on all those who have wronged him. The novel evokes key questions about the nature of justice—and whether humans are meant to seek their own vengeance when wronged. Alexandre Dumas, one of the most widely-read writers in French literature, was born in Villers-Cotterêts, in Picardy, France, in 1802. Dumas’s father was born in Haiti, the mixed-race son of a marquis and an enslaved woman, and was brought to France by his father and legally freed. He would later become a general during the French Revolution, the first person of color to achieve several high ranks. Though Alexandre grew up poor, his father’s noble ancestry allowed his children to advance, and with the restoration of the monarchy in 1822, Dumas moved to Paris to work for the office of Louis-Philippe, Duke of Orléans. While working there, he began to write articles and plays, the latter of which were popular enough that he began towrite full-time. He published many novels—most famously, The Count of Monte Cristo and The Three Musketeers—and wrote more than 100,000 pages of work in his career.